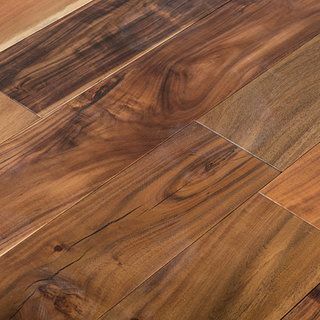 In our stunning collection of solid hardwood plank flooring, you will find the very best options to bring your living spaces to life. Discover a range of premium quality products at affordable prices, across a various shades, finishes and brands. 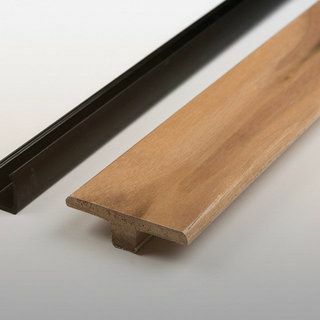 Offering customers that authentic and rustic look they desire, our selection of hardwood plank flooring has fast become a popular seller. 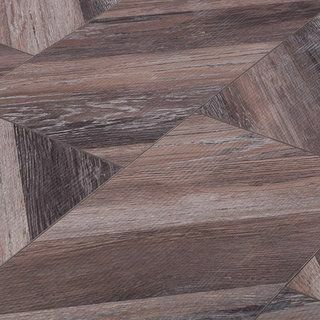 With rich natural tones and an all-round pleasing aesthetic, it’s a choice that works well under a wide range of different living space decors and furnishings. 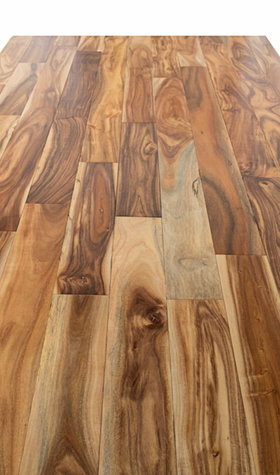 Looking for a specific selection of hardwood plank flooring options for a particular room? Use our handy room suitability options and narrow down your search to find the best choices for your bedroom, living room, dining room or kitchen. 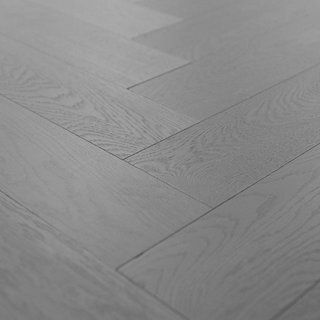 As hardwood plank flooring specialists, we know that re-flooring a room or even a whole house can amount to a lot of money. That’s why we are proud to bring you premium yet cheap solid hardwood flooring. 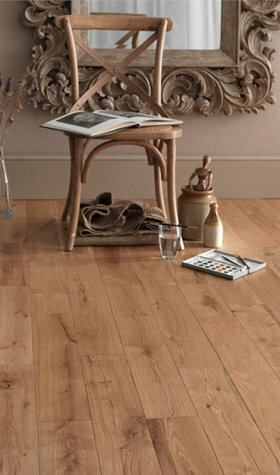 And you’ll find high quality matched with low prices on all of our products, including our hardwood plank flooring. 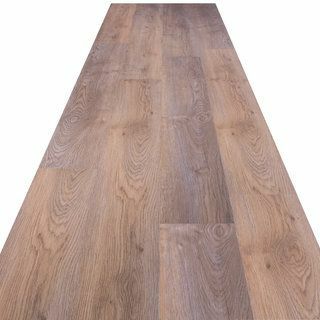 Browse and buy from our selection of cheap hardwood plank flooring and find high quality hardwood flooring at affordable prices.